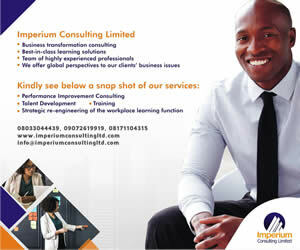 Contact: 49A Orogbum Crescent, GRA Phase II, Port Harcourt, Nigeria. Contact: 1121 N 44th Street, Phoenix, Arizona, USA. Contact: 151 Odo-Ona Apata road, Beside Bovas Filling Station, Ibadan. Contact: 3rd floor, Kojo Motors Building, Plot 1209, Kado Road, by VIO Office, Mabushi. Contact: 11 Seinde Calisto Crescent, by Charity Bus Stop Oshodi, Lagos.